This week I’m sharing one of my roses – quirk is that it is two stages of growth. One is a bud and the other a bloom. 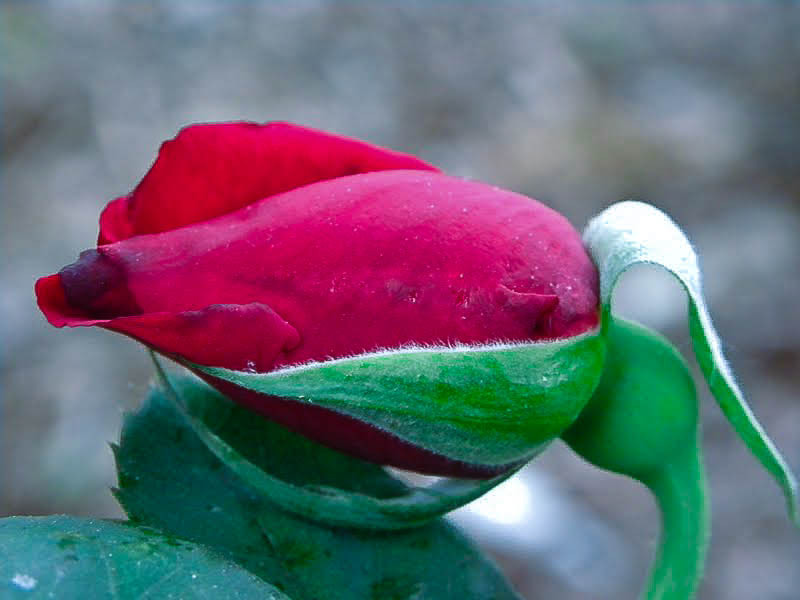 It isn’t the same bud/bloom but from the same rose-bush. Hope you enjoy! 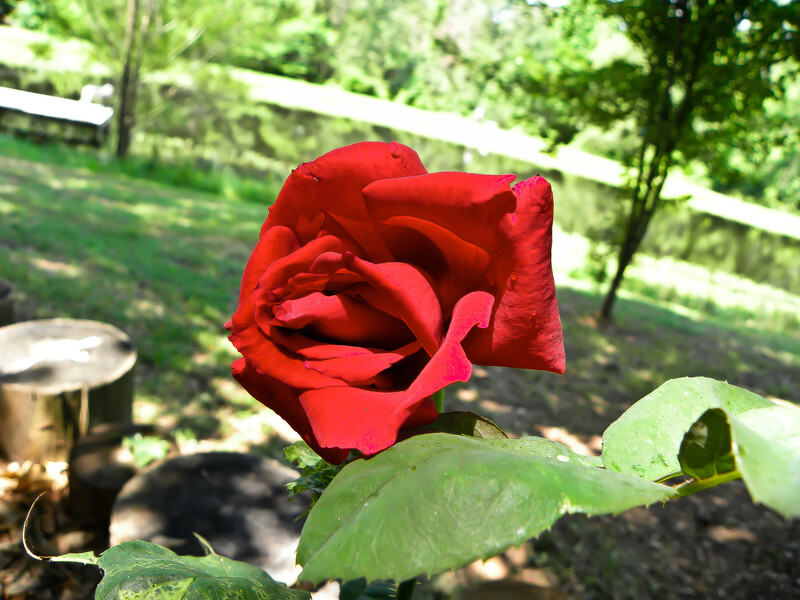 This entry was posted in Bloom of the Week Wednesday, Photo and tagged bloom, Bloom of the Week Wednesday, bud, flower, Found Round and about, nature, photography, red rose, rose, rose bush, roses, tisha clinkenbeard photography. Bookmark the permalink. Family means no one gets left behind or forgotten..